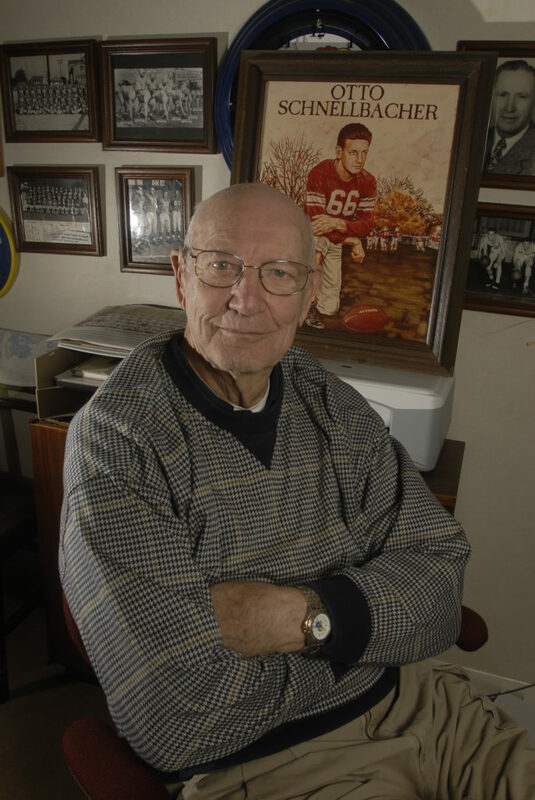 Otto Schnellbacher, of Topeka, is a 1948 KU grad and member of the school's first Orange Bowl team. Schnellbacher's team lost in the final minutes of the game on a disputed call. Schnellbacher went on to play pro football. 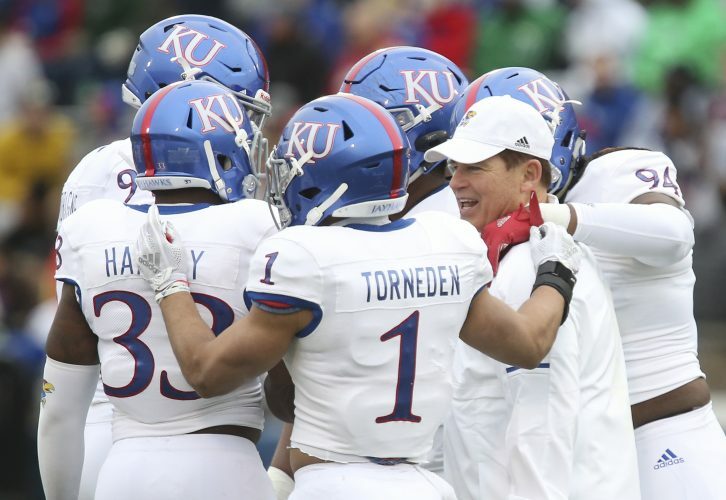 Jayhawk fans hope the third time’s a charm in the Orange Bowl, but perhaps none more so than members of Kansas University’s first team to make that trip to Miami. “The kids need to win. It’s not for us, for the old players, or for the fans. It’s for the kids,” said Otto Schnellbacher, KU’s All-America offensive and defensive end in 1947. Sixty years ago today, co-captains Don Fambrough and Schnellbacher walked onto the field in 70-plus-degree temperatures in front of a crowd of 59,578 fans. “As a football player, it’s what you dream of from the time you start playing football in grade school,” Fambrough said. 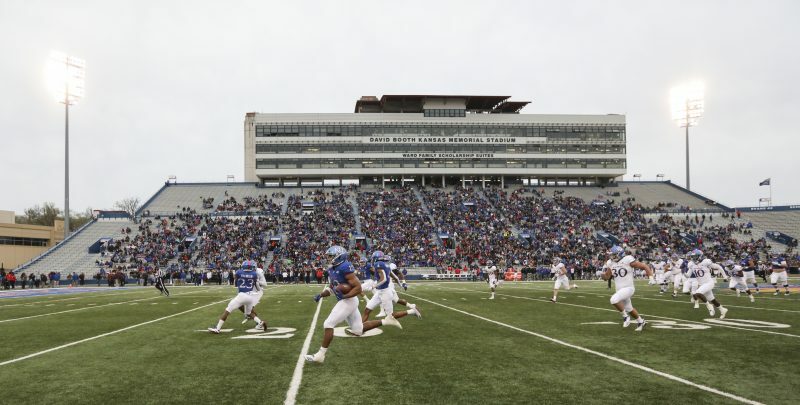 Like any good bowl game matchup, the outcome of their contest against Georgia Tech came down to the final minutes of the fourth quarter. With Georgia Tech leading 20-14, Kansas recovered a fumble on the Tech 44-yard line. 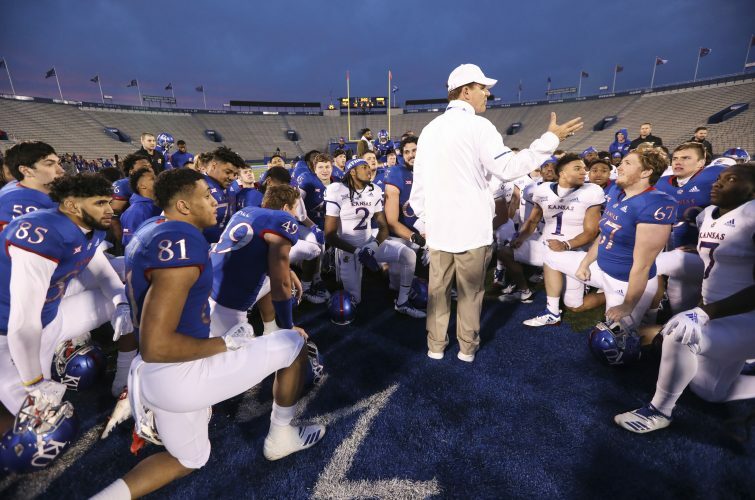 According to the Lawrence Daily Journal-World, they moved to the 23-yard line, where quarterback Lynne McNutt “pitched to Schnellbacher who raced down the side lines for what looked like a touchdown,” but an encounter with a referee kept KU from scoring on that play. 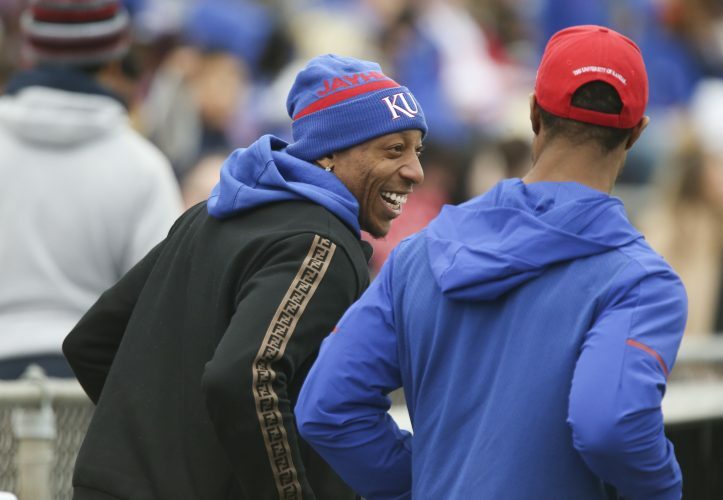 KU’s All-America halfback Ray Evans had pushed to the 2-yard line. Then, in a snap, the team’s orange dreams were dashed. This sour experience didn’t ruin the game for these two men. 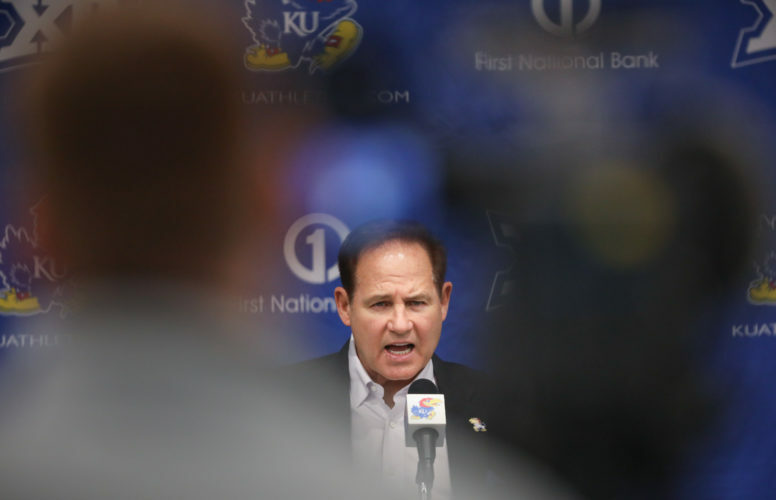 Fambrough went on to coach KU, and Schnellbacher played for the New York Giants. Sixty years after their bowl appearance, they appear to be over the loss, but hope their decades of waiting for an Orange Bowl victory will end Thursday.